Portland, Ore. - Today Regence announced it has expanded the scope of its comprehensive palliative care benefit to include perinatal palliative care support. In the United States, approximately 23,000 children die just prior to birth or shortly after every year. Perinatal and pediatric palliative care will support, nurture and advocate for these families by providing the resources and care they need as they face this tragic life event. By incorporating perinatal and pediatric palliative care into its benefits, Regence is the first health plan in the country to provide full-spectrum palliative care support to its 1.7 million customers. Regence provides specialized case management for pediatric and adult palliative care to ensure people are partnered with a nurse or social worker who has the experience and training to guide them through the palliative care process and coordinate their care. Launched last year, Personalized Care Support (PCS) ensures a patient’s physical, social and spiritual needs are the focus of a care delivery plan that provides options and support to patients and caregivers. 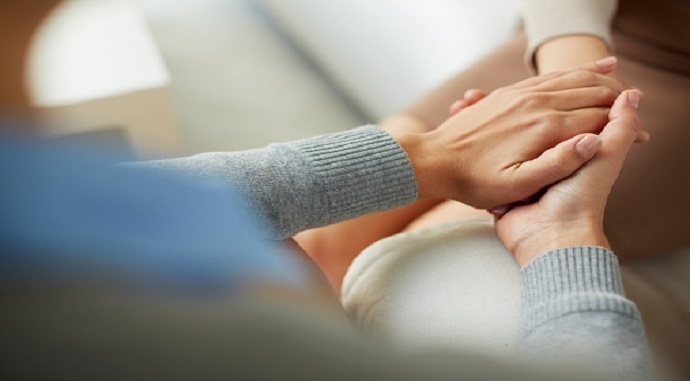 Regence was notably one of the first health plans to recognize the important role of caregivers in a patient’s journey, and provides caregiver support to Regence members and their families. Results from Regence’s program after the first year confirm that offering a palliative care benefit improved overall patient outcomes and reduced hospital readmissions. Regence continues to work closely with providers and the community in order to advocate for people and further understand and support their needs across the care continuum. Regence also supports health care professionals by offering continuing education opportunities and will sponsor an event in Seattle on September 20-21 titled “Navigating Cultural Differences in Palliative Care” to improve cross-cultural communication skills and support the provider community. Our family of health plans in Oregon, Washington, Idaho, and Utah introduced one of the first comprehensive palliative care programs in June 2014.